With chilly weather, days that are getting shorter and the holiday craziness approaching, think about hosting a party just for your girl friends. 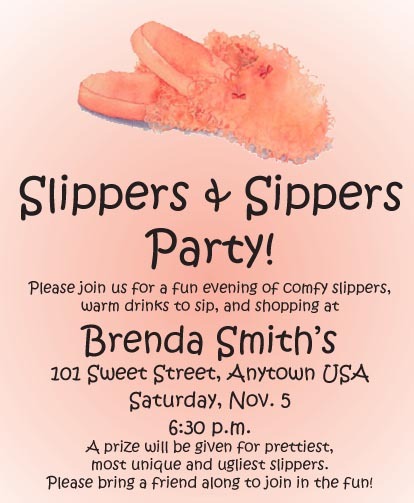 Use a Slippers and Sippers Party Theme for a fun, relaxed evening they will long remember. Invite everyone to wear their favorite pair of slippers. 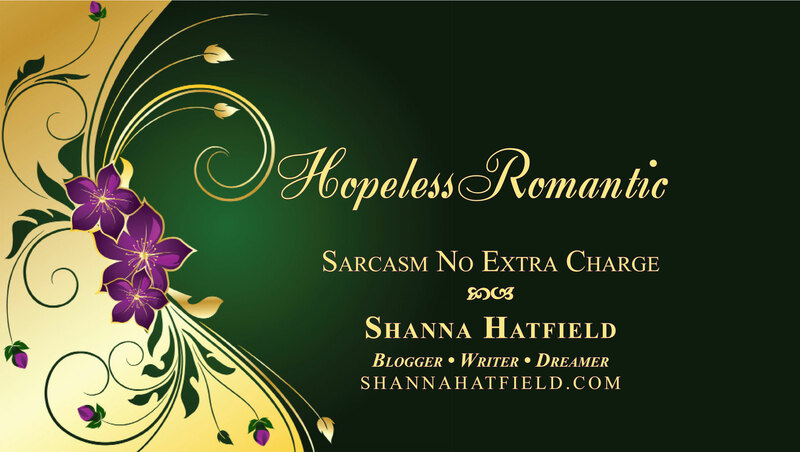 They can be cute, wild, crazy, ratty – whatever floats their boat. Have a contest and give away some fun prizes for the prettiest, ugliest and most unique slippers. Prizes could be something as simple as a bottle of lotion or some foot soak tablets. Provide a few tasty beverages for guests to sip. A pot of mulled cider is not only delicious, but it fills your home with the most wonderful, welcoming scent. You could set up a hot chocolate station or a coffee station as well. You could host a home party where your friends can sit and relax while doing a little shopping (think about companies like Scentsy, Pampered Chef, Willow House, etc.) or you could each bring a handful of catalogs to browse through and get ideas for Christmas gifts. The main objective is just to get together with your friends and have a fun evening. Keep the mood light and enjoy a few hours of connecting before the hectic hurry of the holidays sets in.